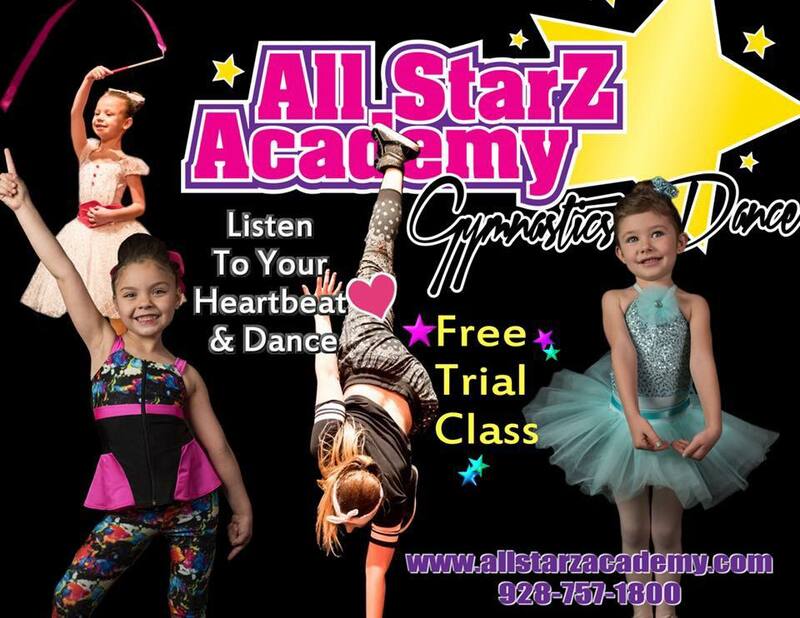 ​We offer a variety of dance classes for boys and girls ages 2-18. Each class will begin with a fun warm-up including isolations, positions, & stretches. Next, different skills, combinations, & passes will be practiced in place or across the floor. Plus the group will work to learn & perfect their routine(s). 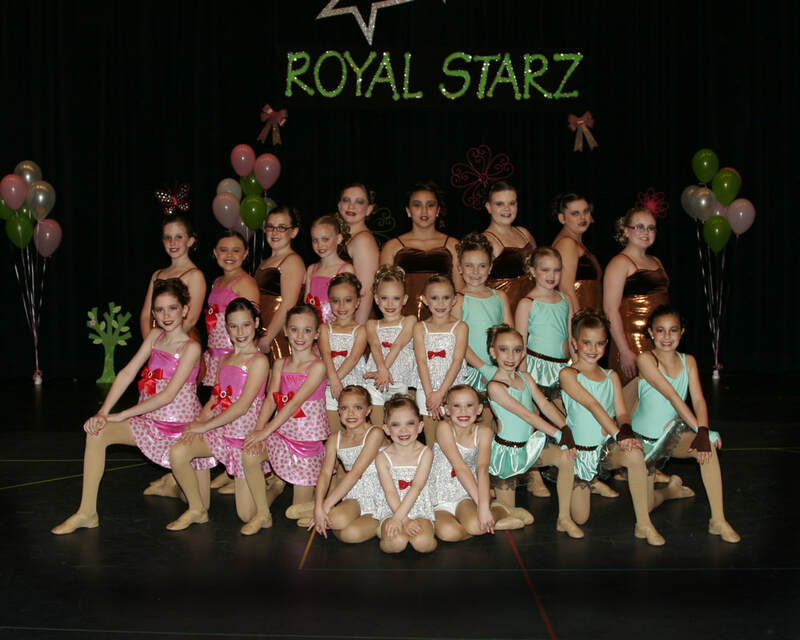 Every dance group will have a head instructor, and many dance groups also have an assistant instructor. All recreational dancers are invited to participate in our semi- annual recitals, plus some local exhibitions. We also have a competitive dance team for those who wish to be more serious about dance. New students are welcome to join anytime. Monthly tuition will be prorated & you will only be charged for the weeks you attend. ​Acrobatic – Acro is a combination of dance & tumbling. Flexibility moves, gymnastics skills, strength holds, leaps, jumps, and turns all come together through the use of dance choreography. Ballet - Classical ballet is the foundation for all dance styles, as it helps to develop physical control, poise, strength, balance, & grace. Ballet students receive valuable training including the positions of classical ballet, barre, center floor work, and the use of proper terminology. Creative – An introduction to dance designed to develop the young dancer’s coordination, creativity, and rhythm, through music appreciation, basic dance steps, & mime. Creative movement, jazz, & ballet styles are all incorporated in each lesson. Props are also used to reach the students & engage them in learning. Hip-Hop - Hip hop dance is a blend of today’s high energy “street style” movement. Current R & B and Hip Hop music are used as students learn the latest popular styles & funky movements of dance.